Arvind has rich and diverse industry experience in various capabilities and domains across geographies. 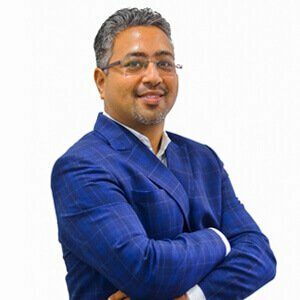 He has worked almost for a decade in USA before relocating back to India in 2011. While employed earlier with several reputed firms, Arvind has managed projects successfully with consistent stakeholder satisfaction and proven results. With his Project Management skills, knowledge and experience, he had successfully brought few projects from Red to Green that had been recognized by the employers and clients. With an aim to make a difference in the Project Management space, Arvind currently is working with ProThoughts with the sole focus to enable the project managers to succeed with their projects. Previously employed in Top Tier 1 Consulting firms such as Accenture, CSC and Vertex.